A new year, a new look! 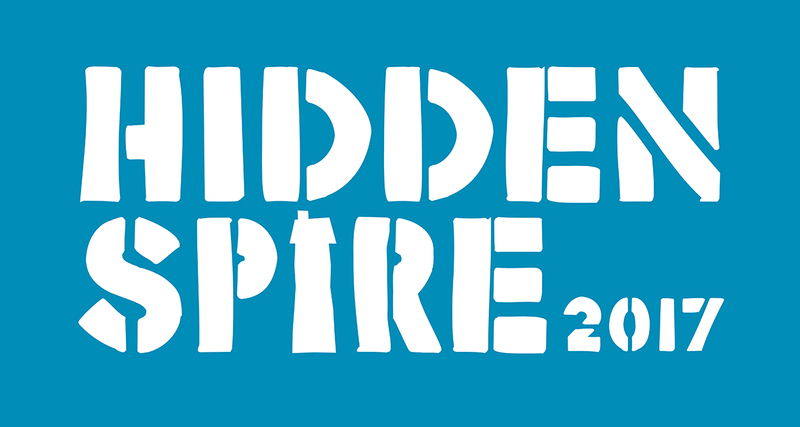 The website has gone blue to celebrate the start of a new Hidden Spire project. Meetings are happening, workshops have begun...stay tuned to see more of Hidden Spire as it develops.